The Federal Government has directed the Nigeria Immigration Service, to with immediate effect, put an end to the payment of fines by Nigerians holding dual citizenship at the nation’s International Airports. The Minister of Interior, retired Lt.- Gen. Abdulrahman Dambazau, stated this in a statement issued by Dr Mohammed Umar, Permanent Secretary of the ministry, in Abuja. Dambazau, in the statement, said that the directive was in line with President Muhammadu Buhari’s resolve to make movement easy for Nigerians with dual citizenship to come into their fatherland unhindered. 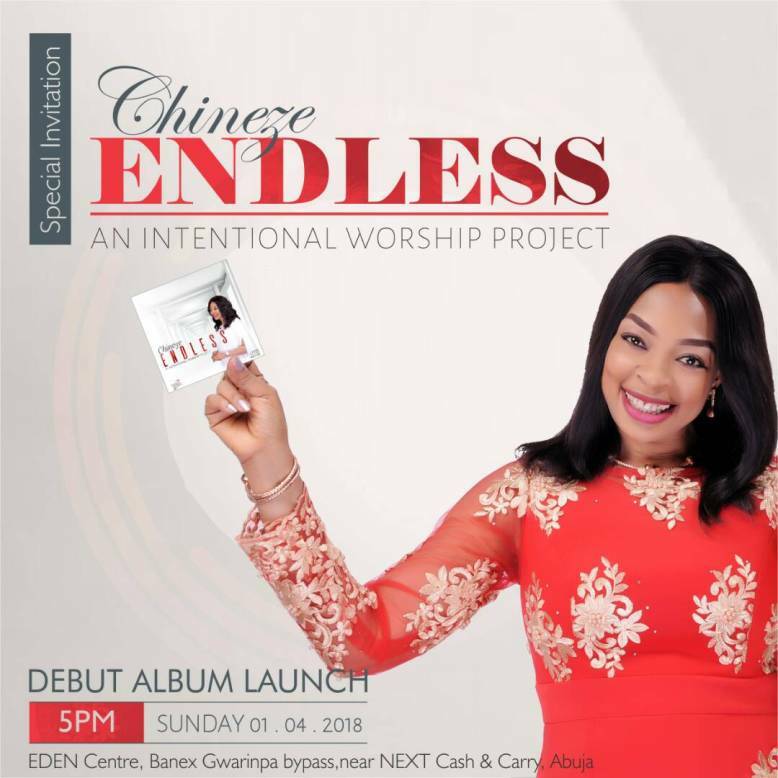 The statement quoted the minister as saying that ”as a new government policy, on no account should any Nigerian traveller holding dual citizenship pay fine for so-called overstay”. The statement said that the minister restated that it was a crime to ask or pay any money in that regard. 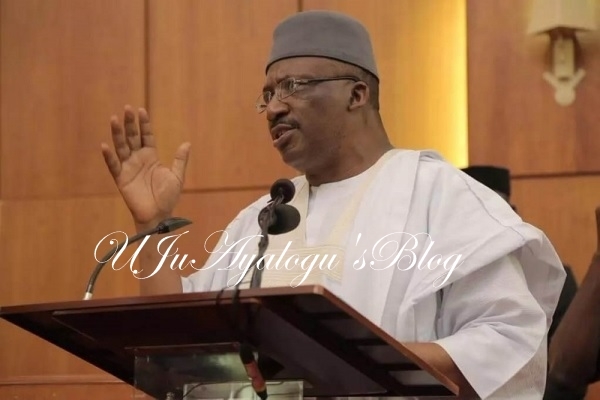 Dambazau stressed that under the new policy, “citizens with dual nationality should only present both travelling documents of their countries of nationality to the immigration officials upon arrival and departure, regardless of whichever they are using to travel”. He emphasised that the NIS should ensure immediate compliance with the new government directives as government would sanction any Immigration official found collecting such fines henceforth. The statement said the minister further directed that Nigerians with dual citizenship should report any Immigration official who imposed such charges on them to the appropriate authorities.